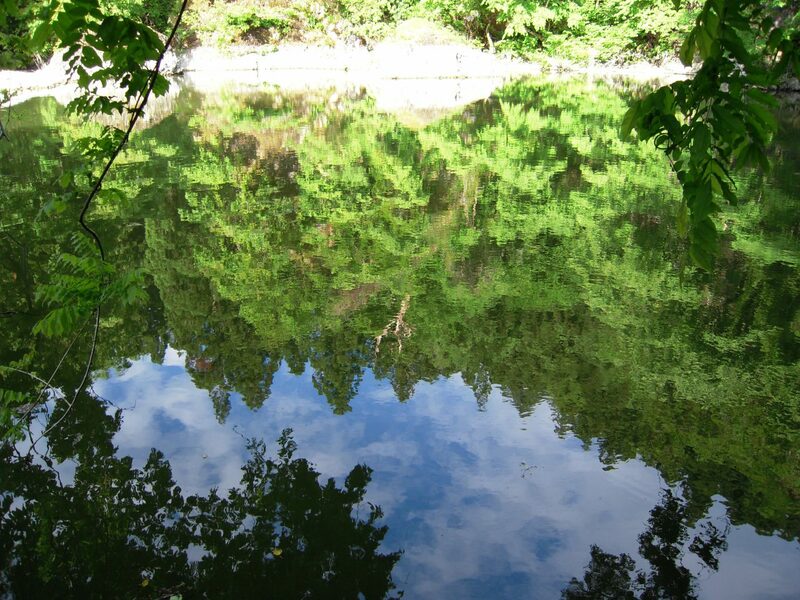 Benten Shrine sits in the center of the pond. 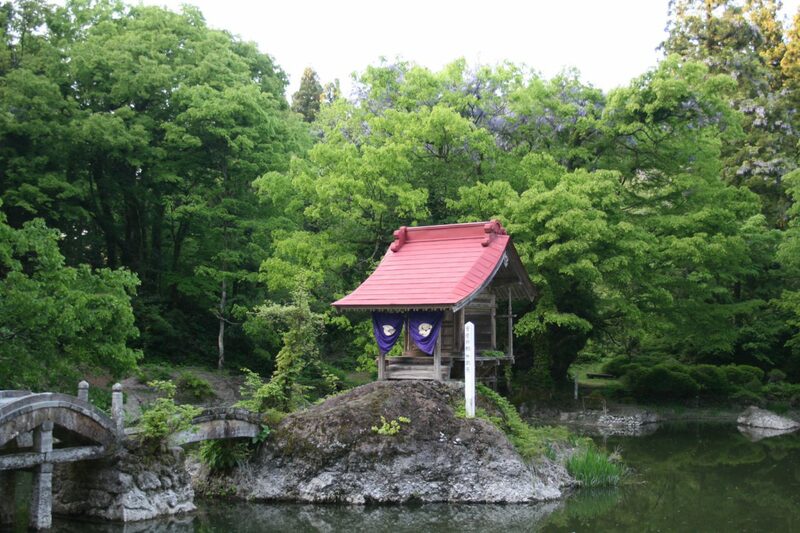 A small shrine located in the middle of the pond, dedicated to the Goddess Benten. It is said to bless women with safe childbirth. 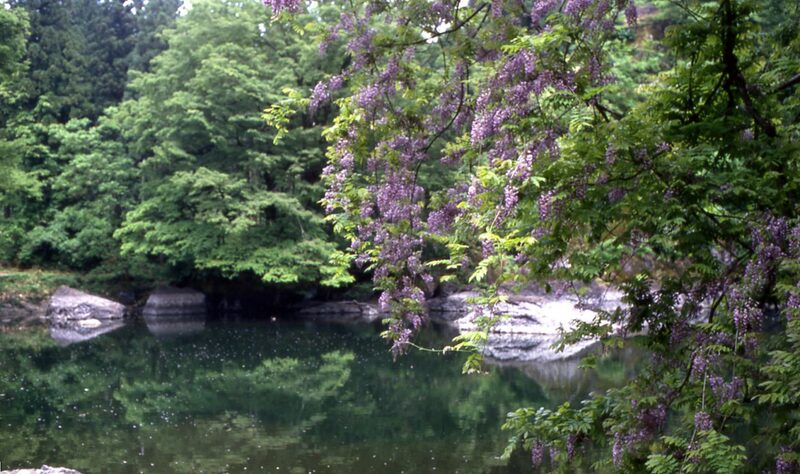 A number of hiking trails around the pond take visitors on a tour of the many unusual boulders which are strewn about this mystical forest.